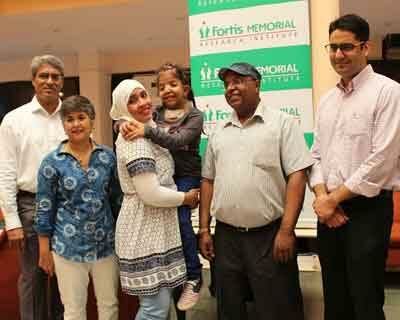 New Delhi : Doctors at Fortis Healthcare achieved another milestone recently when they performed a successful surgery on a six year old international patient, Lyaan from Oman. She had come to Fortis this year with a condition called Crouzon syndrome, a rare genetic disorder found 1 in 60,000 live births (or 16.5 cases in 1 million live births). This condition presents itself in the form of a severely deformed upper face. Though genetic, none of her older or younger siblings suffered from this disorder. 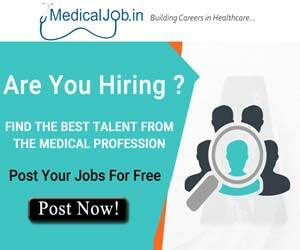 A senior team of specialists from Fortis Healthcare – Dr Rashmi Taneja, Senior Consultant, Plastic & Cosmetic Surgery, Fortis Hospital, Vasant Kunj; Dr Gagan Sabharwal, Maxillofacial Surgeon, Department of Dentistryand Maxillofacial Surgery and Dr Amitabh Singh, Consultant, Cosmetic & Plastic Surgery, Fortis Memorial Research Institute (FMRI)performed the complex surgery in February this year. Dr Rashmi Taneja, Senior Consultant, Plastic & Cosmetic Surgery, Fortis Hospital, Vasant Kunj shared that “Crouzon syndrome is a rare genetic disorder that may be evident at birth (congenital) or during infancy. It is characterized by distinctive malformations of the skull and facial region. Such abnormalities may vary greatly in range and severity from case to case, including among affected family members. In this case, our team performed the Lefort III Osteotomy, where the mid face was detached from the skull bone with application of rigid external distractors, also called RED Device as part of the treatment on the patient. Lyaan recoveredwell and recently had her distractor removed. 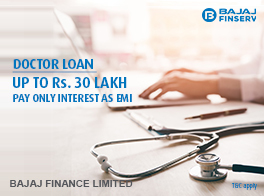 A significant point to be noted is that the patient’s family chose to come to Fortis Memorial Research Institute in India to get this rare surgery conducted when they had the choice of opting for a hospital in Europe”. As per the National Organisation for Rare Disorders,United States, in most infants with Crouzon syndrome, the fibrous joints between certain bones of the skull (cranial sutures) close prematurely (craniosynostosis). In addition, facial abnormalities typically include unusual bulging or protrusion of the eyeballs (proptosis) due to shallow eye cavities (orbits); outward deviation of one of the eyes (divergent strabismus or exotropia); widely spaced eyes (ocular hypertelorism); and a small, underdeveloped upper jaw (hypoplastic maxilla), with protrusion of the lower jaw (relative mandibular prognathism). These operations are being performed in other centres in the country as well since long. Why only corporate is brought to lime light. 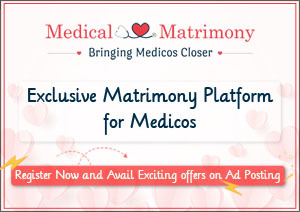 Is medical Dialogues a Forum for personal advertisement of doctors and hospitals?